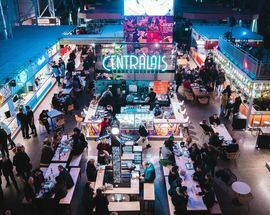 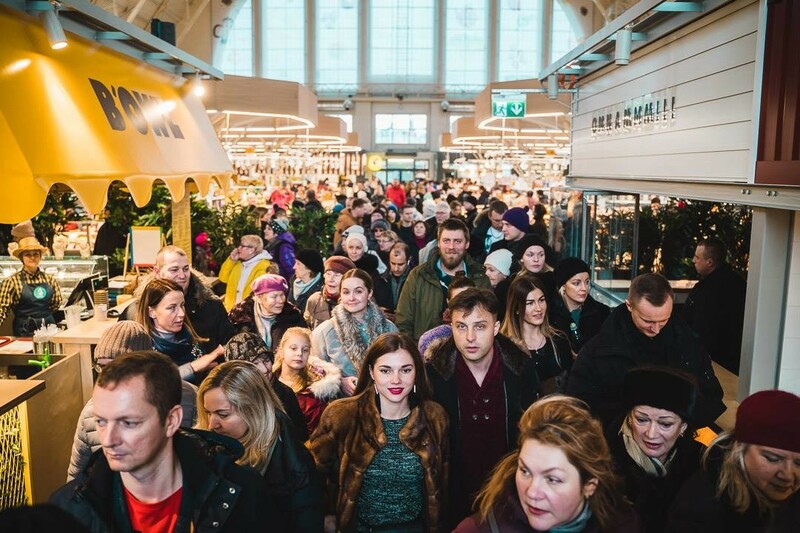 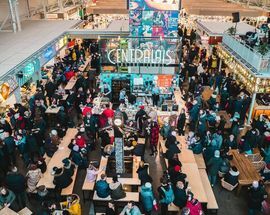 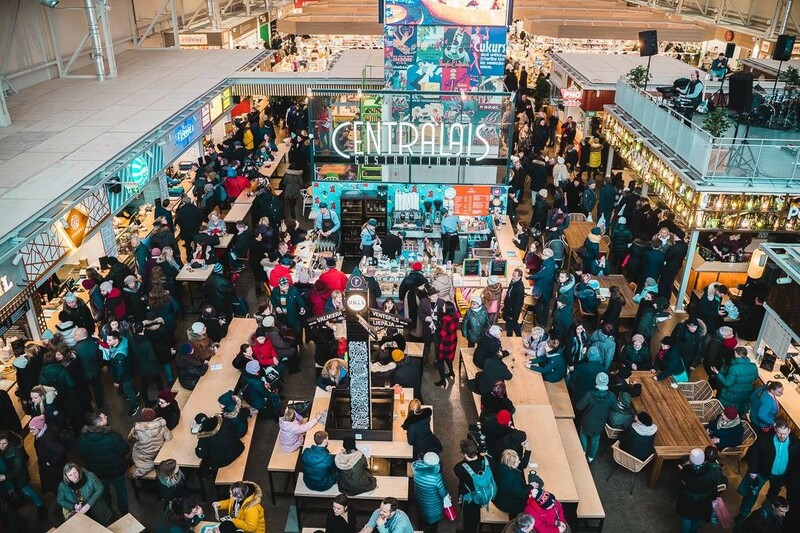 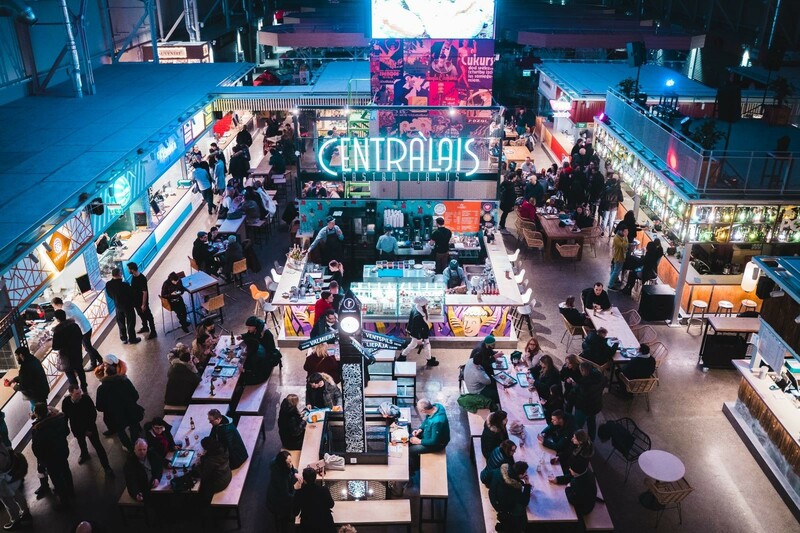 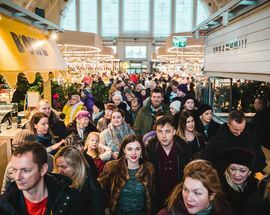 In the tradition of similar establishments such as London’s Borough Market or Amsterdam’s Foodhallen, half of one of the Central Market’s produce pavilions now hosts a trendy food court specialising in street food from around the world as well as bars selling everything from cocktails to craft brews. 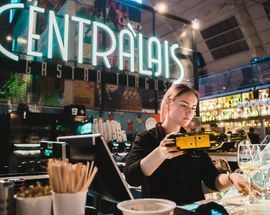 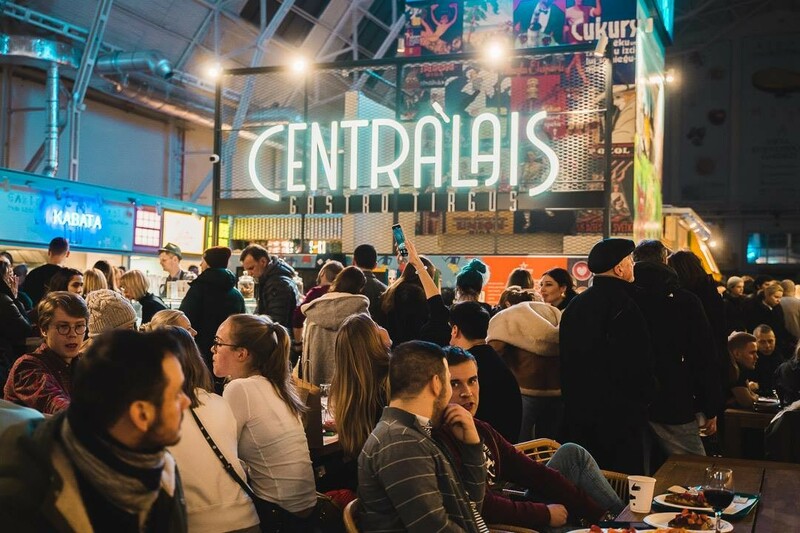 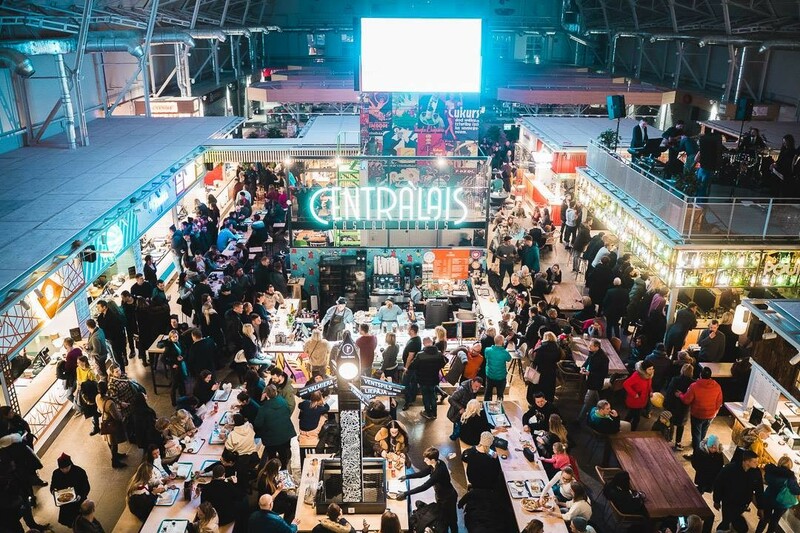 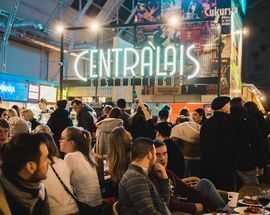 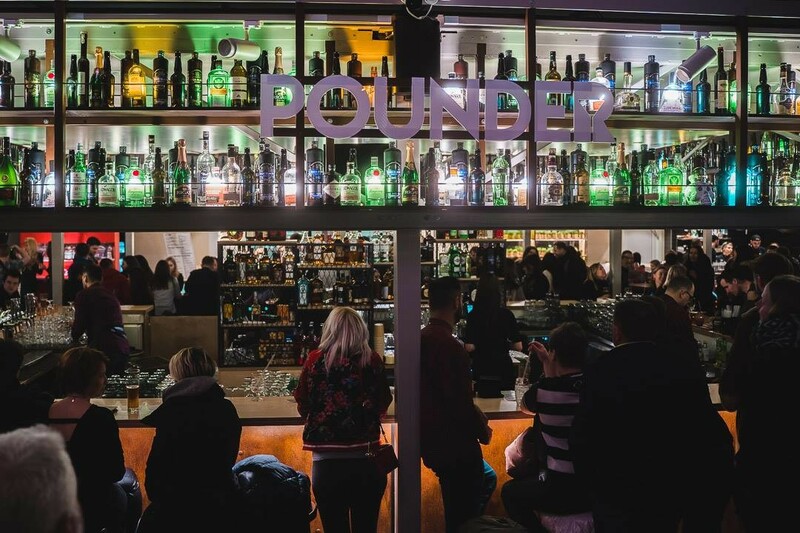 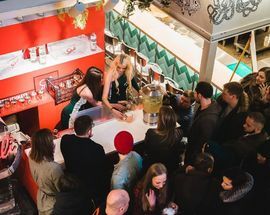 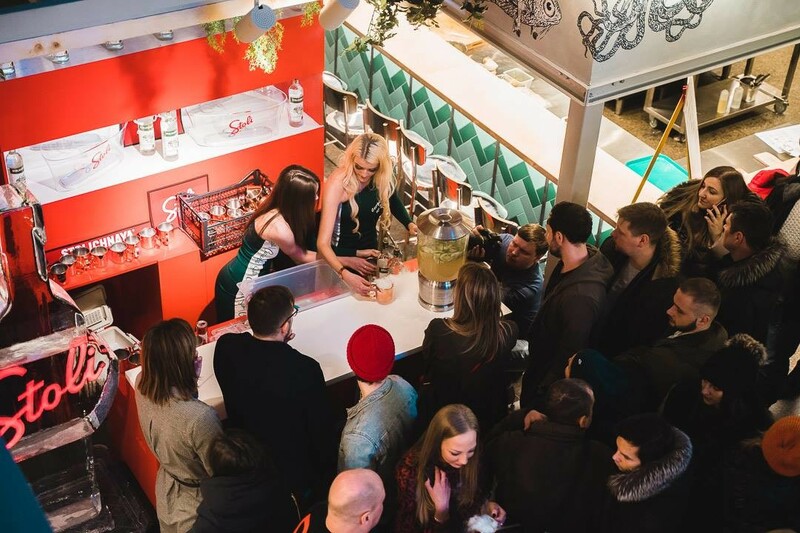 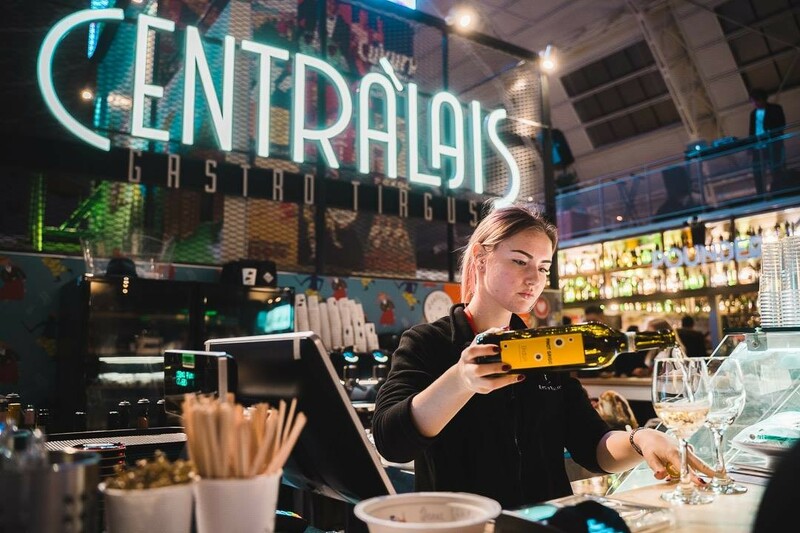 Although open every day, Centrālais becomes one of the city’s best nightlife hotspots on Friday and Saturday nights when DJs set the mood for a lively party dedicated to food and drink. 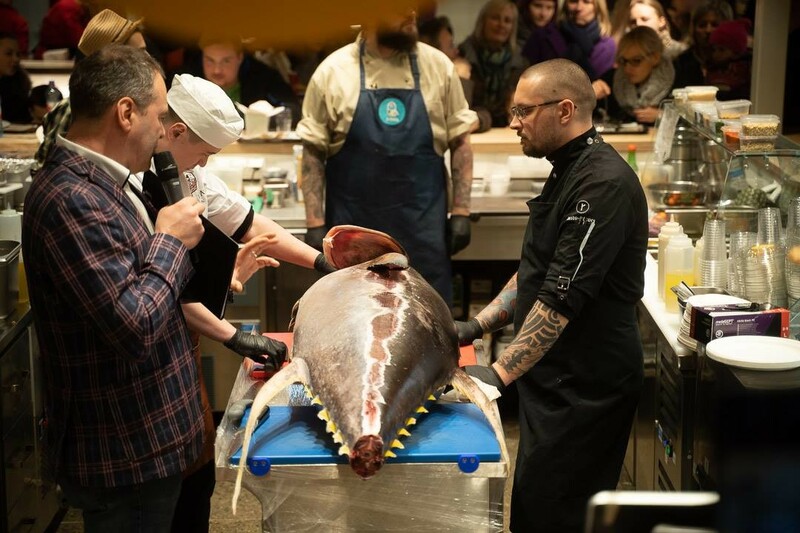 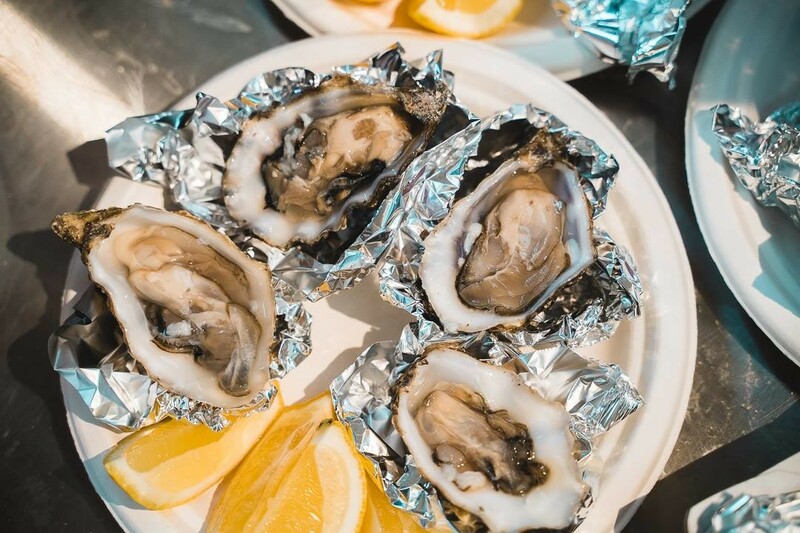 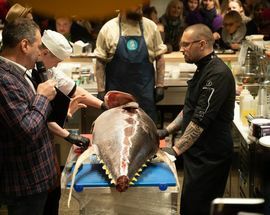 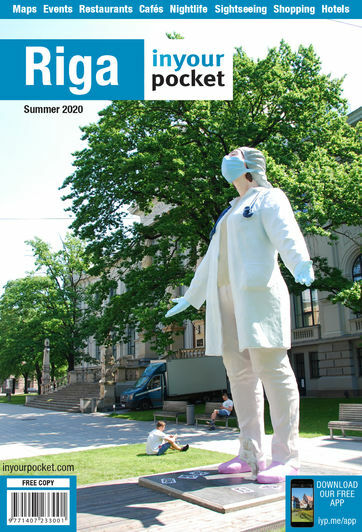 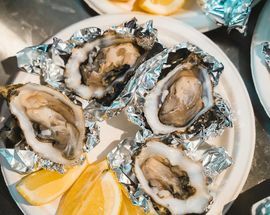 Order anything from gourmet burgers, artisan pizza and fish tacos to lobster rolls, poke bowls and sushi in one of Riga’s architectural wonders. 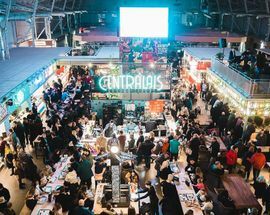 Open 11:00-22:00. 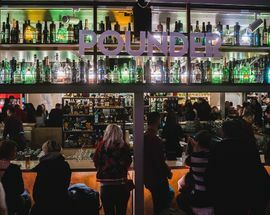 Fri, Sat 11:00-01:00.